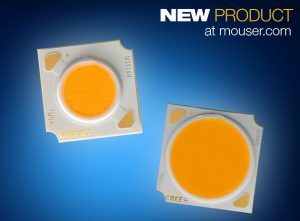 Mouser Electronics, Inc., the industry’s leading New Product Introduction (NPI) distributor with the widest selection of semiconductors and electronic components, is now stocking the XLamp CMA LED arrays from Cree. 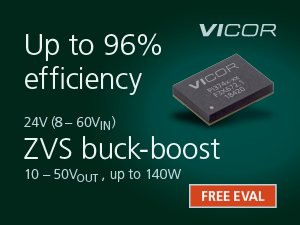 These new high-current LEDs provide the industry’s best lumen density and efficacy for metal-based chip-on-board (COB) LEDs. Optimized for operation at high drive currents, the CMA LEDs deliver up to 2.5 times the lumen density of Cree’s Standard Density CXA2 LEDs. 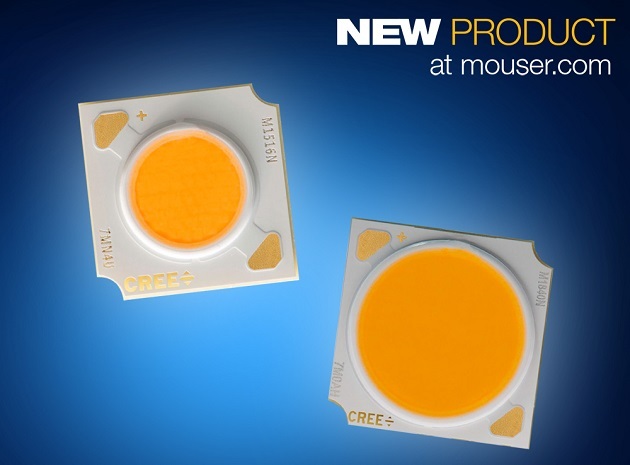 The Cree XLamp CMA LED arrays, available from Mouser Electronics, feature a new innovative metal COB technology that delivers higher reliability than other metal COBs. 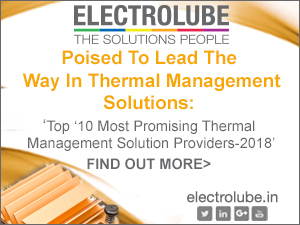 In addition, the CMA LEDs can be mounted directly to the heat sink, which eliminates the need for holders, simplifies the luminaire manufacturing process and reduces system cost. The new CMA LEDs are compatible with the existing ecosystem of holders and optics for the CXA2 LED family, enabling lighting manufacturers to boost the lumen output of their products with minimal redesign. 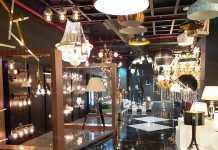 The CMA LED family includes five LEDs with light emitting surface (LES) sizes ranging from 9 mm to 23 mm to address a wide variety of lighting applications. Featuring Cree’s EasyWhite bins, the XLamp CMA LED arrays are available in correlated color temperatures (CCTs) of 2700K–6500K with standard color options of 70, 80 and 90 CRI and premium color options that include high fidelity (98 CRI) and specialty color points.